Sanditz Travel is the Official Travel Agency for Radiology International Inc. and is located is located at 945 Farmington Avenue, West Hartford, CT 06107. Please contact Nadine Green (phone ext. 1600) or Chris Tanguay (phone ext. 1602) at the dedicated line for Radiology International Inc. 860.344.7048. Sanditz has been providing services and value since 1960 and they are an American Express Travel Representative office. Ask them about using your American Express to pay for Radiology International conference travel costs. Your Sanditz Travel agent can save you time and money by doing all the necessary research to find the best deals for your money and travel needs from additional hotel reservations , tours, cruises, car rentals and airline flights. Sanditz Travel and Radiology International cannot insulate you from cancel penalties should it be necessary for you to cancel. We recommend the purchase of trip cancellation insurance. Insurance can be purchased from Sanditz Travel. 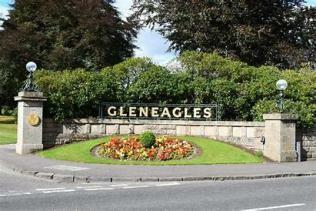 Sanditz is the official travel agency for Radiology in Gleneagles, Scotland. 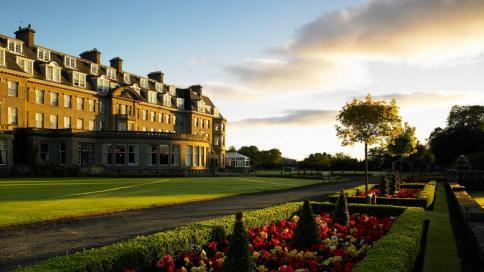 POST TOUR: We will be offering a Post Tour that will explore highlights of Scotland. Details will be available shortly.